Home » Barbie Pop-Up Camper $65 at Amazon and in stock! Barbie Pop-Up Camper $65 at Amazon and in stock! 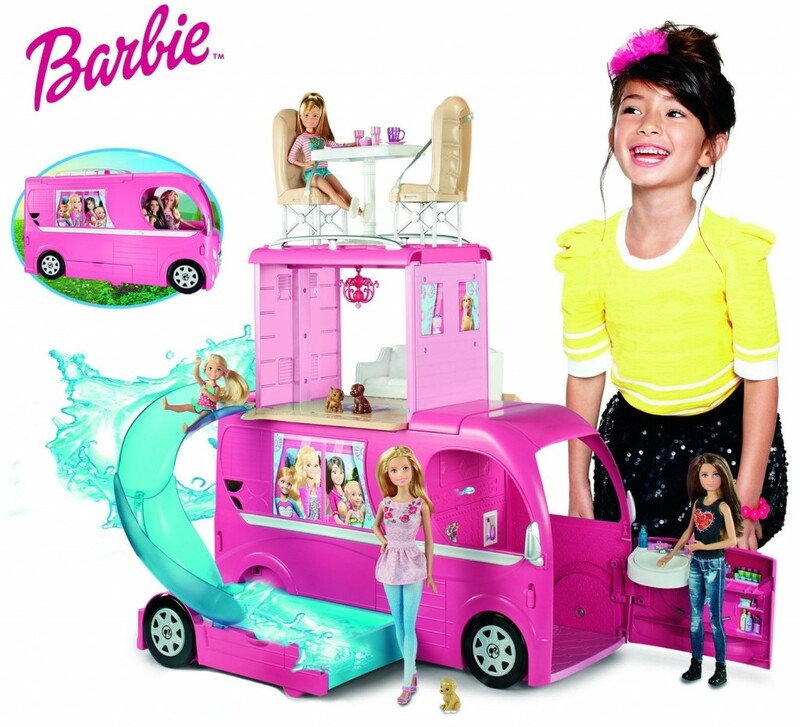 The Barbie Pop-Up Camper is a HOT toy this year! Finding it and finding a deal on it is rare. Grab it now on Amazon for $65 which is 34% off! Hi, I'm Sara! 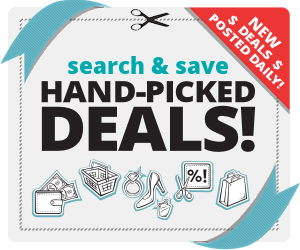 I founded "Deal"icious Mom in 2008 to share my deals and steals with you! We hope you enjoy the fun and save big! KidKraft Vintage Kitchen $109 at Amazon – 55% off.